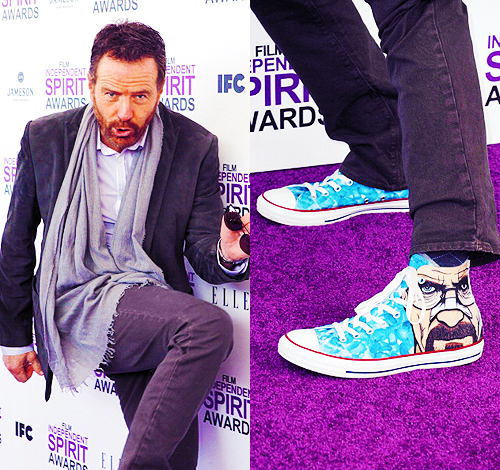 3-D Monster: Bryan Cranston is Stylin' in His New Kicks! He looks like so much fun. I would hang with him!